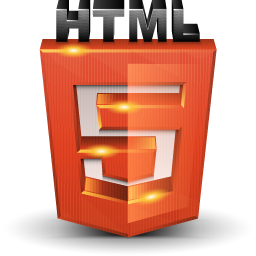 HTML5 Please is a pretty cool concept. Whenever your application requires an HTML 5 feature that the user's browser doesn't have, their API shows a nice screen with browsers that support that feature, including newer versions of the user's browser. A nice way to get people to update when the new features would actually be useful.